How would you like a private jet charter to an exotic destination? Hire your own private jet charter and fly in style to amazing destinations anywhere in the world. Forget about crowded airplane cabins and cramped leg room. 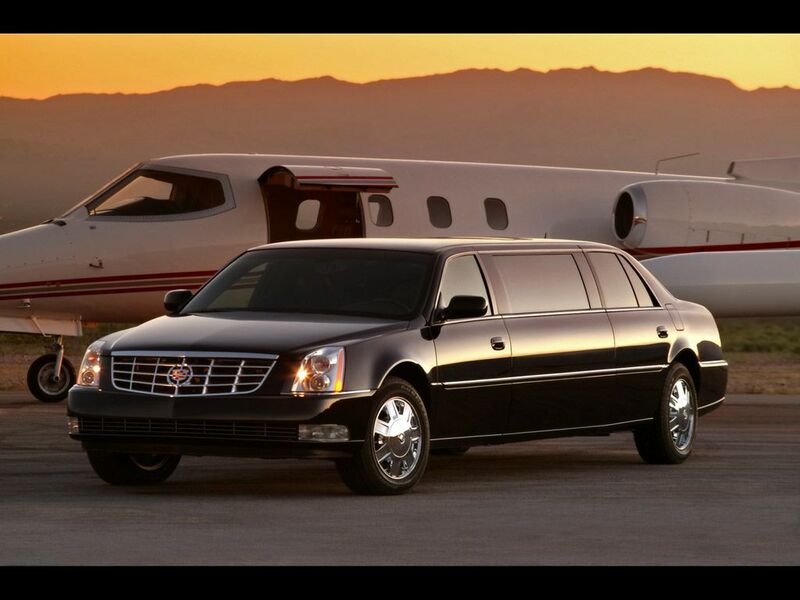 Sit back and enjoy our full limo service, flight attendant service, and en route catering. We have over 3000 jet charters to choose from worldwide, and we’ll find the best option for you. If you’re interested in having an unforgettable vacation, we can take you on a jet charter to some of the world’s best excursion destinations. Whether you like top notch accommodations, golf courses, or exciting adventures, we have the package for you. 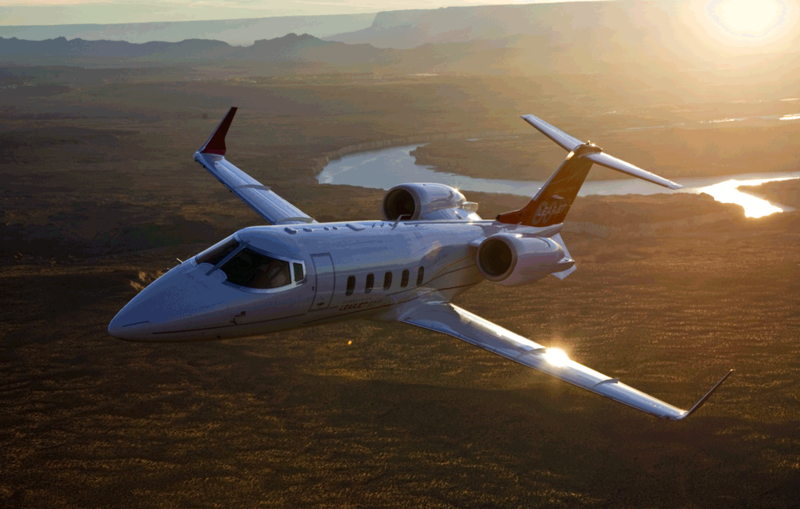 Millionaire’s Concierge has four classes of jets to offer you: light jets, mid jets, heavy jets and turboprop jets. 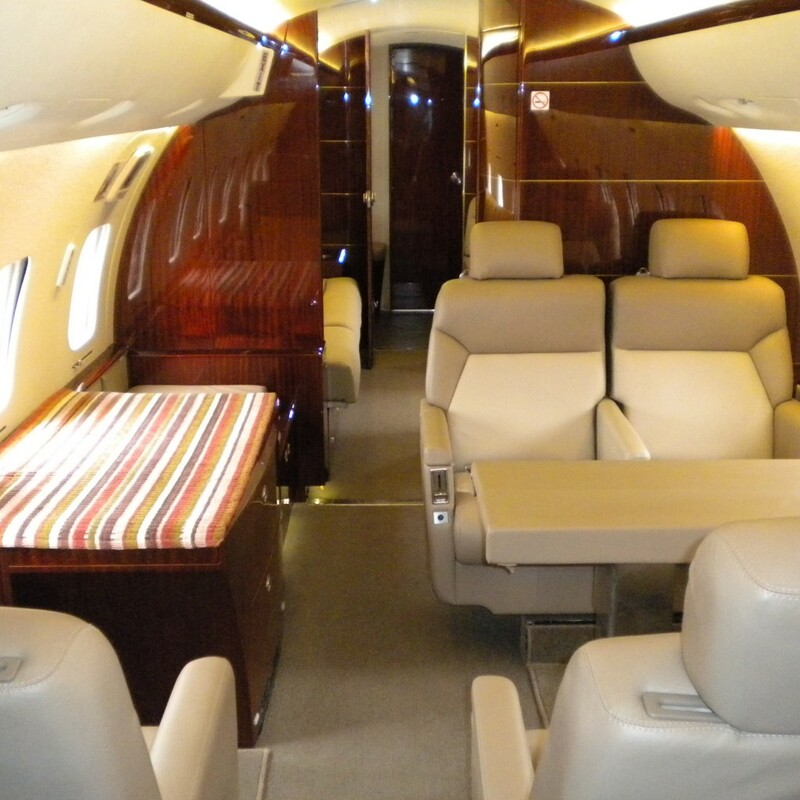 The jets that we have include brand names such as Learjets, Hawker jets, and Gulfstream jets. Any accommodation can be added to a jet charter. We can book you the best rooms at the best hotels. We can set up an fantastic trip package beyond anything you would have dreamed of. We can help you with ALL your luxury travel needs: flight, limos, accommodations, experiences, dinners, etc. You can also take a charter jet to one of our signature luxury experiences. Can you also arrange something special for me? Absolutely. If you desire something that we haven’t already covered, just name it and we will be able to do it for you.